Automatic tool changer are optionally available for increased productivity. Mirror-image version available for multiple machine layouts with smaller floor space requirements. 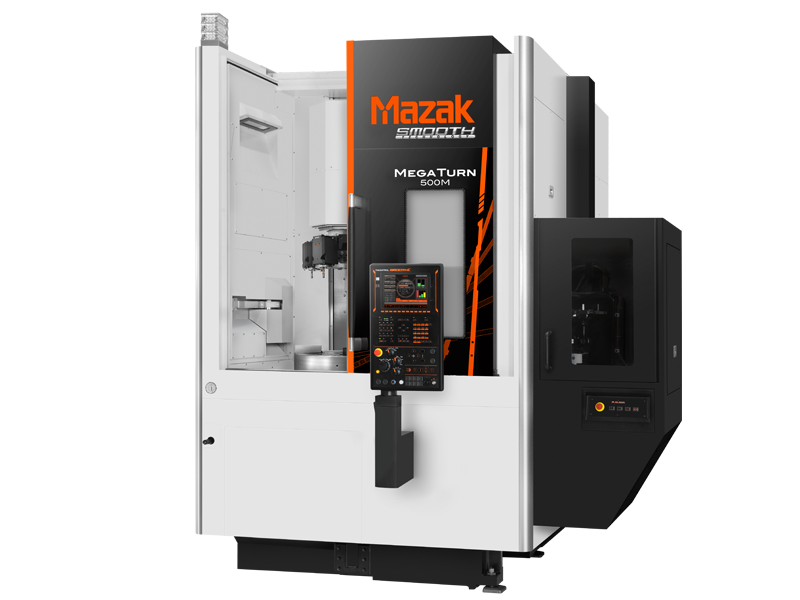 The MAZATROL SmoothC CNC sytem, designed for unsurpassed ease of operation, is standard equipment. MAZATROL SmoothG is optionally available. * Standard CNC varies by market. Powerful, high rigidity integral spindle/motor for heavy-duty workpiece machining. Chuck size (*1) : 12"/15"/18"